We at China Speakers Agency are proud to present Isaac Stone Fish, expert on China politics and economy. Isaac Stone Fish is an internationally recognized expert on Asia, award-winning journalist, influential opinion writer, fluent Mandarin speaker, and skilled public communicator. 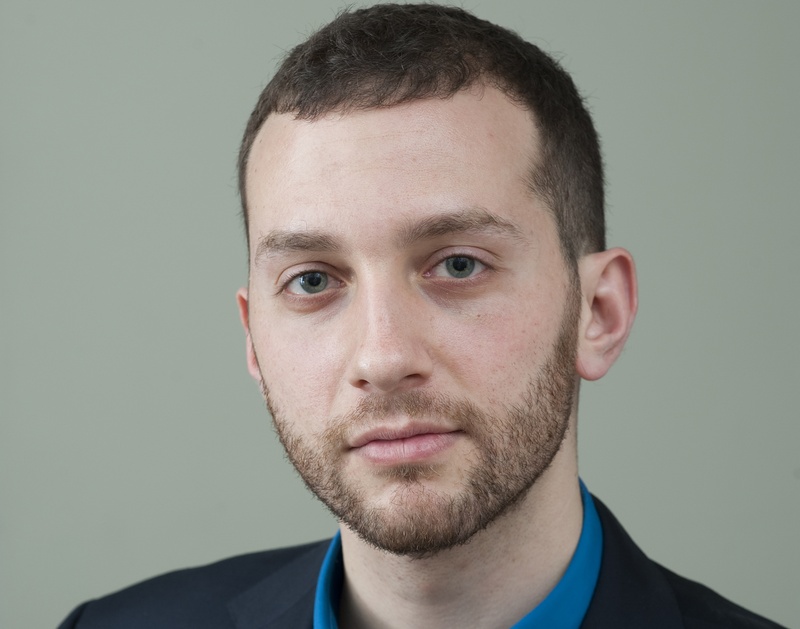 Isaac is a senior fellow at the Asia Society’s Center on U.S.-China Relations in New York City; he is also an on-air contributor to CBSN, a visiting fellow at the German Marshall Fund, and an international affairs analyst for PRI’s The World. Previously he served as Foreign Policy Magazine’s Asia Editor: he managed coverage of the region, and wrote about the politics, economics, and international affairs of China, Japan, and the Koreas. Formerly a Beijing correspondent for Newsweek, Stone Fish spent seven years living in China prior to joining Foreign Policy. He has traveled widely in the region and in the country, visiting every Chinese province, autonomous region, and municipality. Isaac is a graduate of Columbia University, where he studied Chinese literature. He is also a Truman National Security Project fellow, a non-resident senior fellow at the University of Nottingham’s China Policy Institute, and an alumni of the World Economic Forum Global Shaper’s program. Contact us to engage Isaac Stone Fish to speak at your next conference.